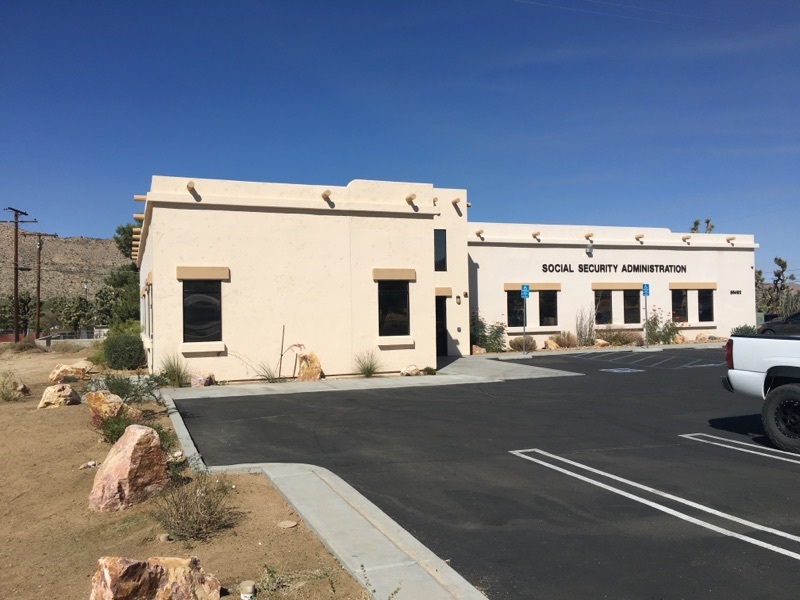 Marcus & Millichap is pleased to offer this exclusive listing of this single-tenant government office building located at 56492 Twenty-Nine Palms Highway, Yucca Valley, CA. 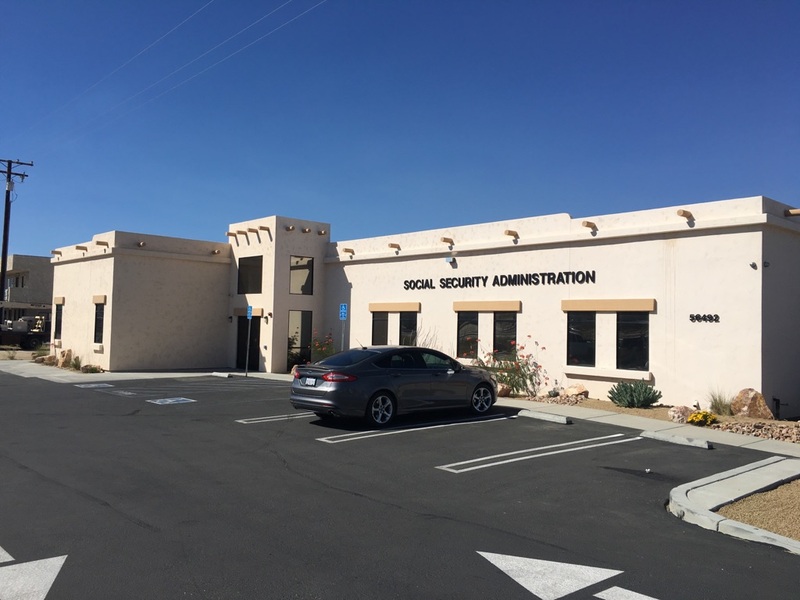 The property consists of a 5,340-square-foot office building that was developed in 2003 as a build-to-suit for the Social Security Administration (SSA). 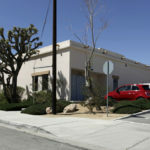 The property is encumbered by a 15-year gross lease, which is backed by the US Government, AA+ S&P rated, and currently has over eight years remaining on the firm term and over thirteen years remaining on the term. As part of the 2017 renewal, the GSA invested over $279,000 in tenant improvements that included new furniture, remodeled lobby to improve workflow in this busy facility, and updated security features are just a few of the improvements. 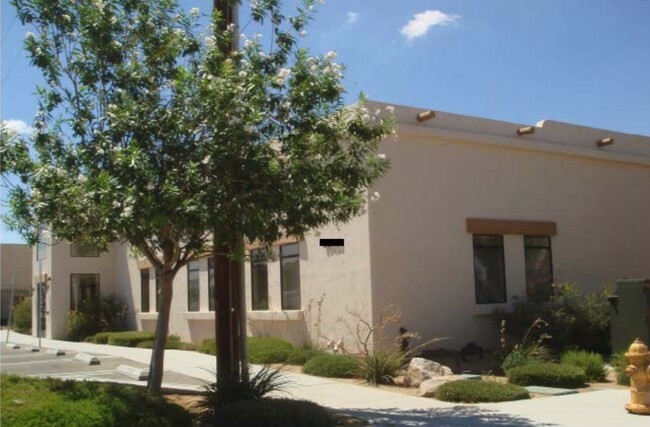 This investment is ideal for an investor who is seeking a stable cash flow from one of the highest credit tenants available. The property is cash flowing $104,998 per year. 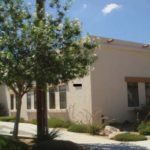 With attractive financing, an investor could receive an 8.53% total return with an approximate 30% percent down payment. 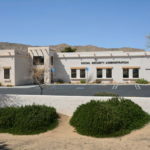 Yucca Valley is a community located in San Bernardino County, California, in the market known as the Inland Empire. 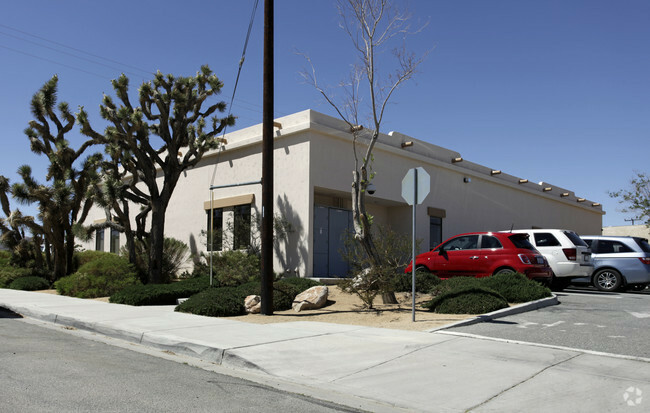 The Twentynine Palms Base (US Marine Corps) is about 20 miles east and Palm Springs is about 27 miles to the north. 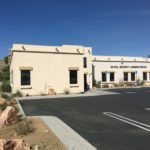 Average office market rents in Yucca Valley are $21.32 per square foot in comparison to the Yucca Valley SSAs $19.25 per square foot base rent. 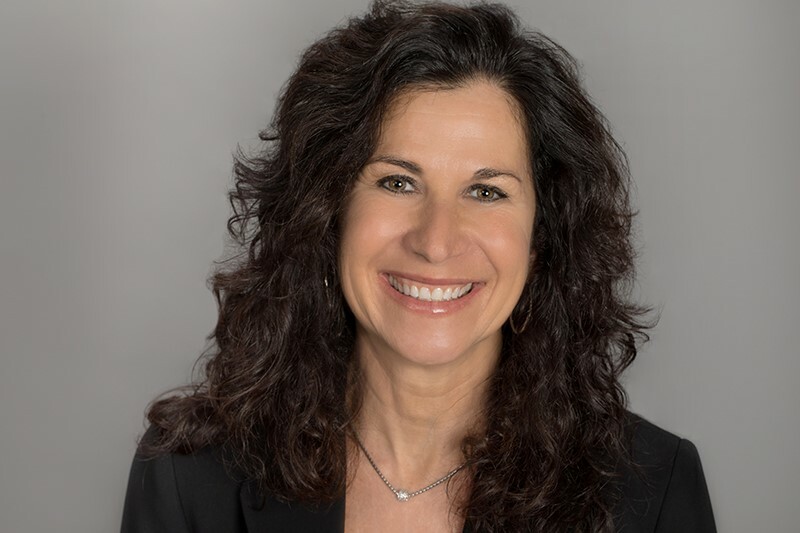 The area also boasts a low 7.2% vacancy rate that continues to decline. 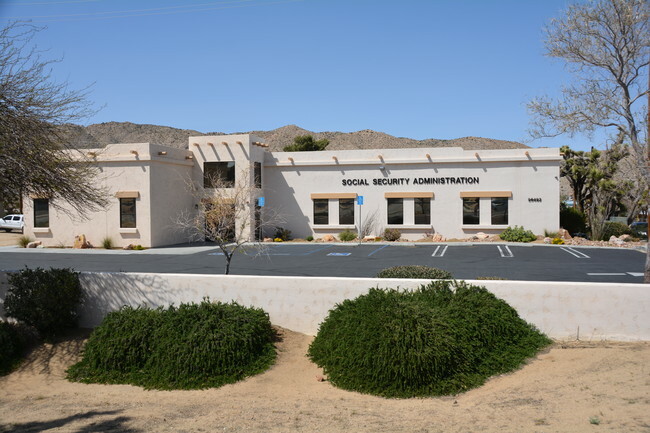 The SSA is an independent agency of the United States Federal Government that administers Social Security, a social insurance program consisting of retirement disability, and survivors benefits. 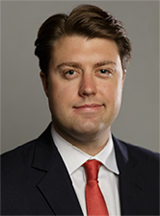 To quality for most of these benefits, most workers pay Social Security taxes on their earnings; the claimants benefits are based on the wage earners contributions. The SSA is headquartered in Woodlawn, Maryland, just to the west of Baltimore, at what is known as the Central Office. 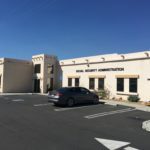 The agency includes ten regional offices, eight processing centers, and approximately 1,300 field offices, and 37 Teleservice Centers. As of 2007, about 62,000 people were employed by the SSA. 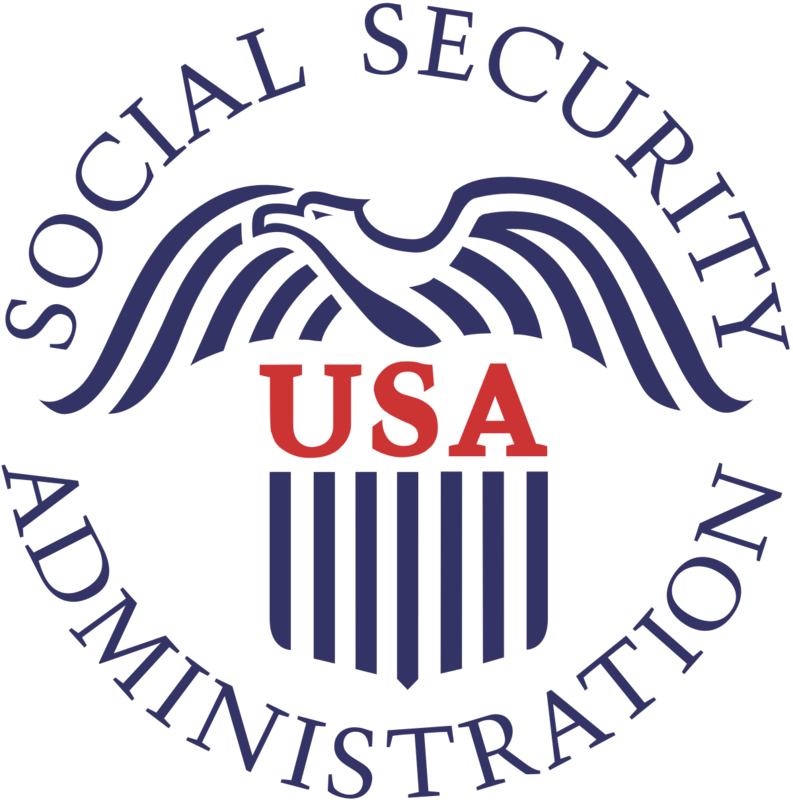 Social Security is the largest social welfare program in the United. States. The SSA has been named the sixth best places to work in the federal government.